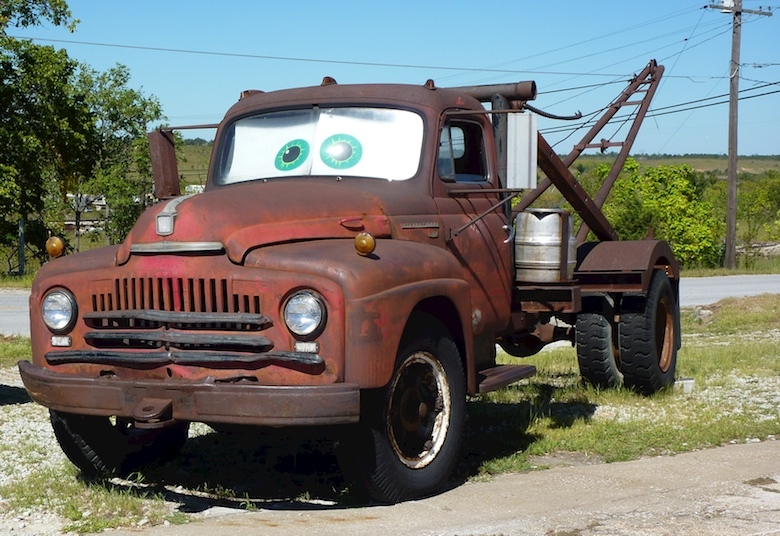 Meet the inspiration for Tow Mater | Best Road Trip Ever! 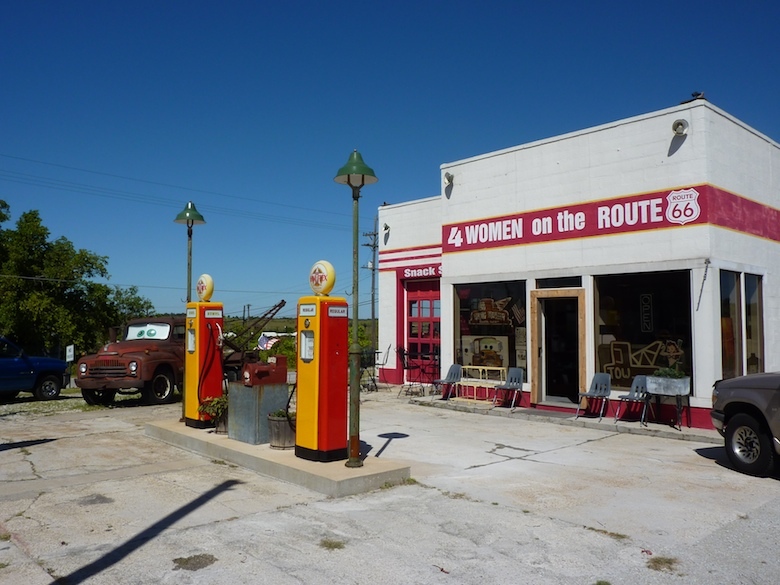 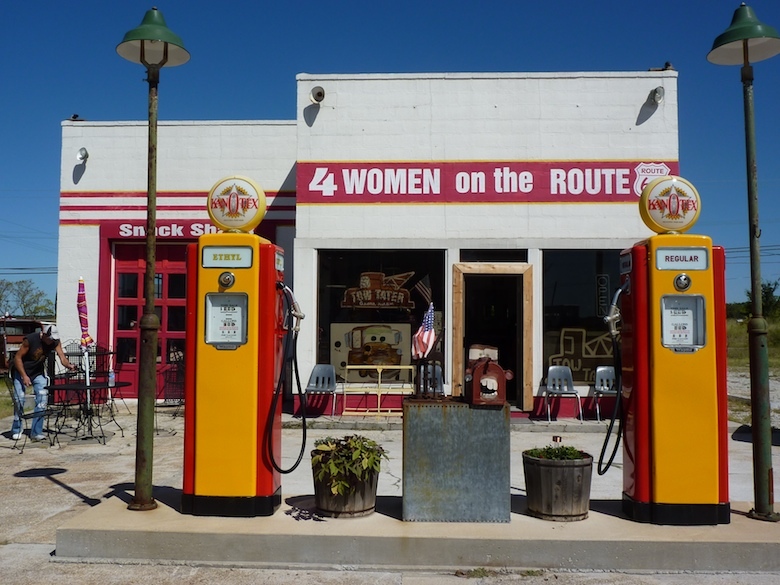 Previously called “4 Women on the Route” – it is a great place to stop by and enjoy a little history, food, and shopping — the vintage station at the north end of Main Street in Galena was purchased and restored by 4 women from Galena (hence the name): Betty Courtney, Melba Rigg, Renee Charles and Judy Courtney. 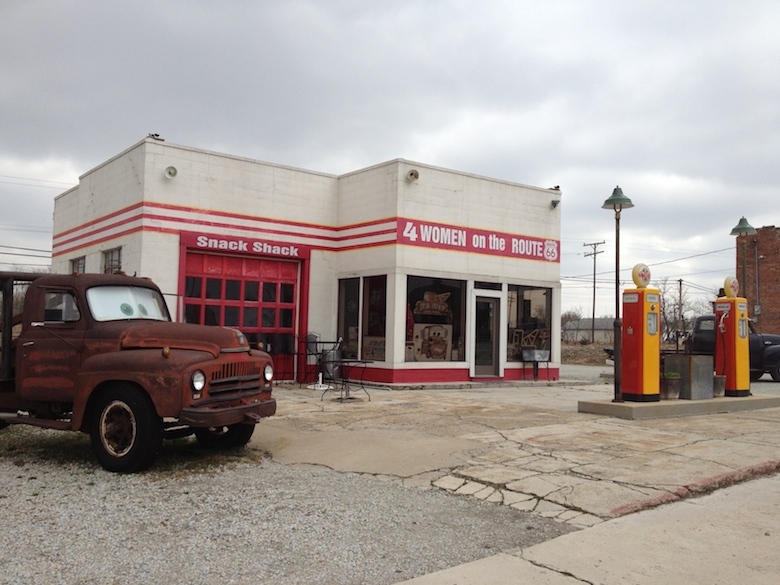 They are working hard to lead the rebirth of Galena’s stretch of Historic Route 66.